Injectable Fillers – Jonathan Hoenig, M.D. “Thank you once again for being an artist & genius & treating me so amazingly. There are many different injectable fillers that are available. The right one for you will be depend on a number of factors such as the location on your face, the depth of the lines, the amount of fat loss, and the desired duration of results. 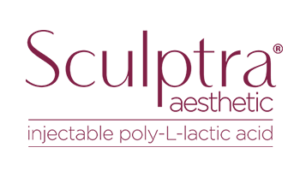 Options include fillers made from hyaluronic acid like Juvederm or Restylane products, longer lasting Radiesse, or gradually building Sculptra.